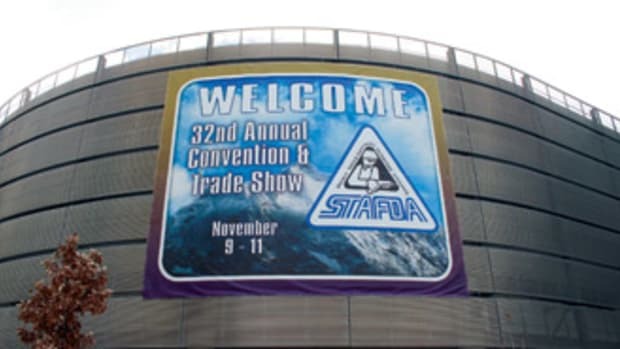 Another year has rolled around and with that comes new lines of hardware products to consider adding to your inventory. 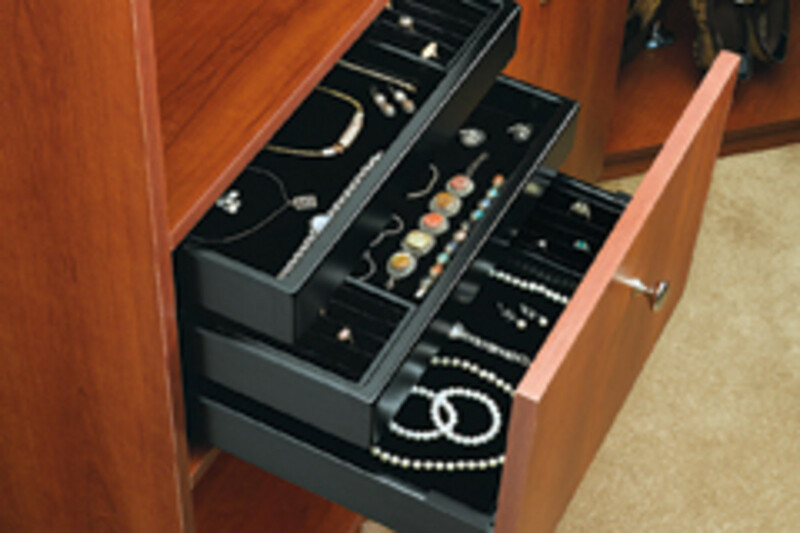 Organizational products are increasing in popularity. Products that were originally designed for meticulous storage practices in kitchen areas are now being brought into living rooms, bathrooms, closets and other areas of the home. Amerock, a supplier of pulls and knobs, has recently added four new style collections: Atherly, Chandler, Harmony and Extensity. The company has also added a new finish option, antique silver, to complement traditional, transitional and eclectic style homes. 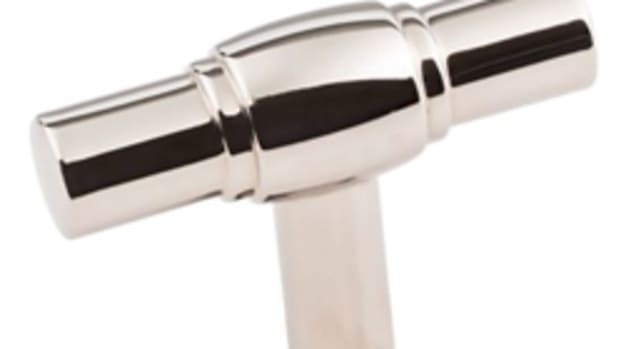 "The shape, size and scale of the knob or pull should be as distinctive as the woodworked piece, while increasing its functionality, and that was Amerock&apos;s focus when creating the new hardware collections and antique silver finish," says Jessica Wolma, the company&apos;s marketing director. Blum has built on the success of its soft-close Blumotion mechanism and is now offering new Clip Top Blumotion products. These are concealed hinges that integrate Blumotion within the small space of the hinge cup. The hinge can work on all cabinet doors, even thick doors with minimal gaps, according to the company. For optimal function on smaller or lighter doors, the Blumotion mechanism can be deactivated on one hinge. In addition, all existing Clip mounting plates can be used with the new hinge. 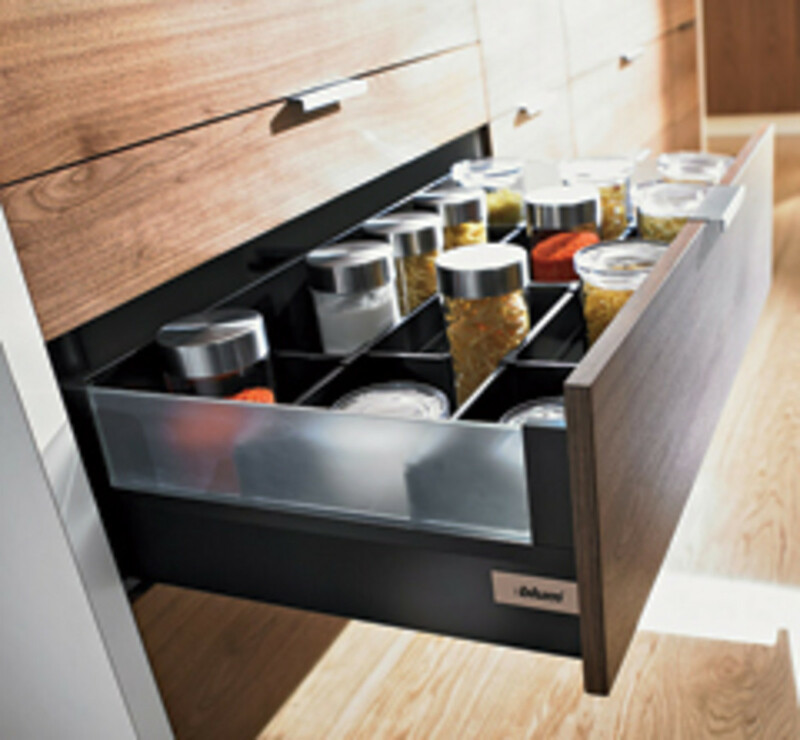 Blum offers an array of popular functional home-storage products as well, such as the Tandembox intivo metal drawer system, which was launched in 2009. It is available in three finishes: silk white, terra black or stainless steel. The Tandembox intivo allows designers to incorporate their own materials into the drawer side by using a "design element." Blum offers a frosted acrylic design element, but wood, stone, acrylic and leather can also be used. CounterBalance has introduced the Lift-A-Syst, a modular torsion-spring system designed to neutralize the weight of lifting and supporting lids, covers and electro-mechanical equipment. It is available in six standard sizes. The Lift-A-Syst is a production version of the company&apos;s Counter-A-Syst counterbalance, a vertically moveable countertop, inspired by company president Tim Howard&apos;s observation that restaurants and bars often detached their moveable countertops to prevent on-site injuries. 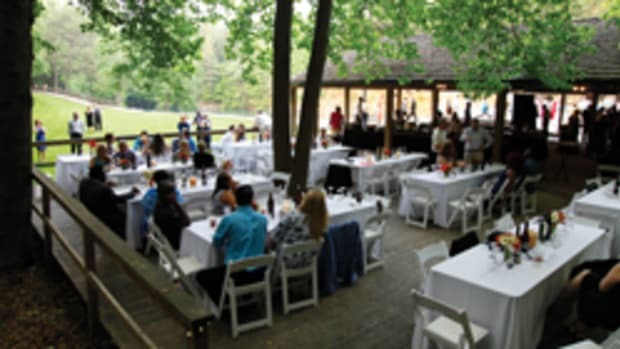 "What I found when I spoke to the restaurant and hotel managers is that they viewed the lift-gate countertop as a safety hazard and a hassle to deal with. 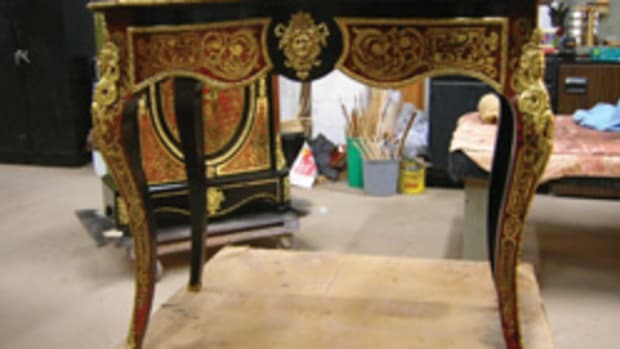 They told me several fingers had been smashed because the counter had fallen while in use," says Howard. 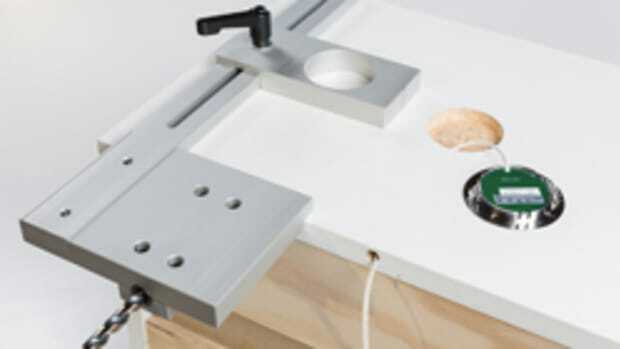 Federal Brace offers a wide selection of stylish and sturdy countertop support brackets. The Brunswick is one of the company&apos;s most popular designs. This is a traditional style support that features a decorative, curved gusset on the bracket that makes it attractive, yet discreet. The gusset extends through the flanges of the brace to allow for welding on the backside of the support, giving no visible weld on the face. To give kitchens and bars a modern look, the company&apos;s Alpine elevated supports raise counter areas above the main serving area. Fulterer&apos;s new offerings focus on kitchen organization, including the base cabinet pull-out VS Base Liner, which features a full-extension drawer slide with an easy-close dampening system. 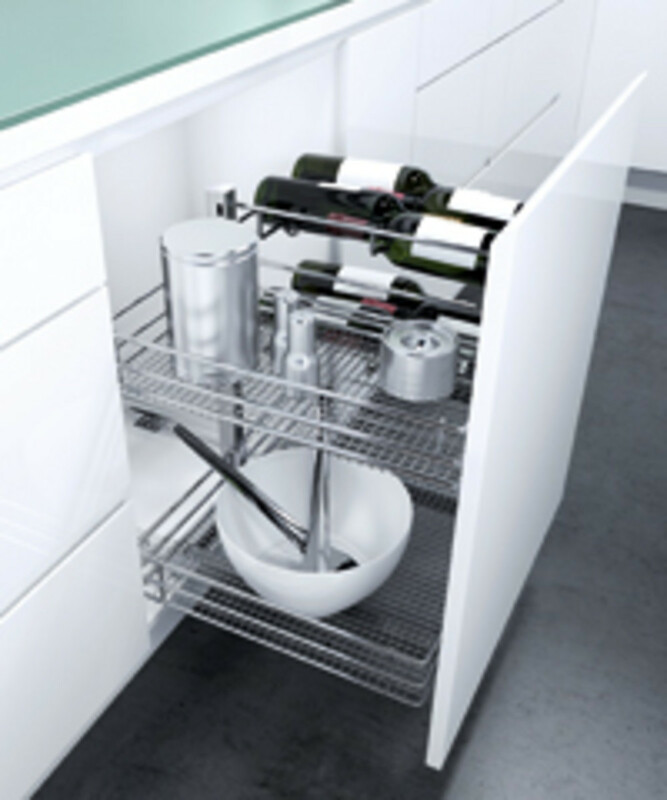 Storage options include two basket sizes and a wine bottle rack. 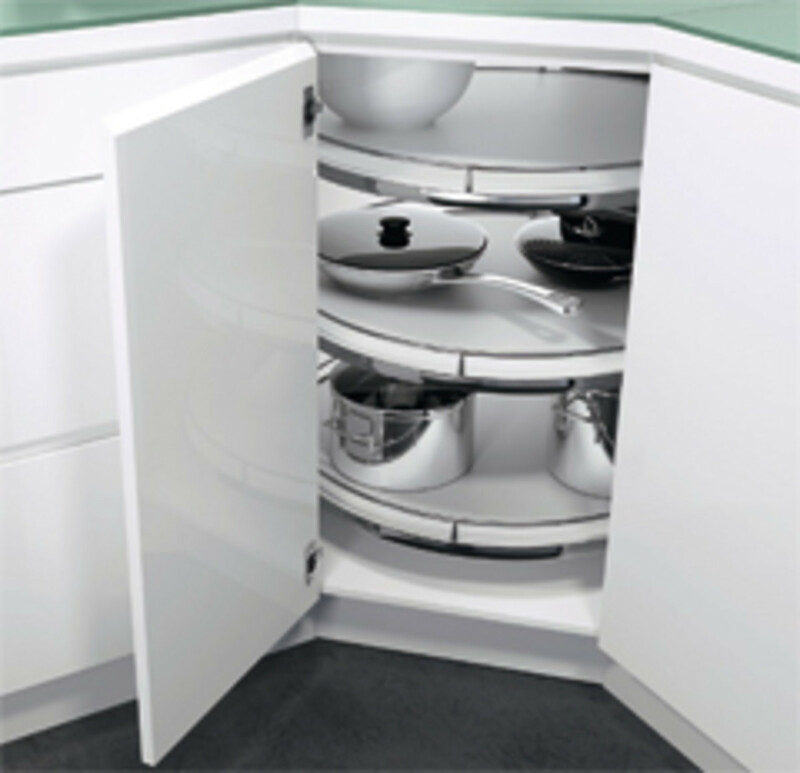 The Corner Maxx Lazy Susan is designed for base and wall cabinets, providing maximum storage space through a new design that eliminates the center post found on similar products, while the VS Eco Liner waste bin pullout system offers a lid that serves as a pullout shelf for additional storage space and cleaning supplies. Grass has introduced the Nova Pro Crystal double-skin drawer system for base cabinets, which gives the customer or designer the choice of material for the sides of the drawers. "You can opt for matching finishes on the outside and inside, for example, by choosing to use the material of the worktop also on the drawer sides or you may prefer exciting contrasts in the materials, creating an element of surprise in living areas and bathrooms," says product manager Frank Nessler. Grass also offers the Tiomos hinge system, which features the stepped adjustable soft-close damper that is fully integrated and concealed in the hinge housing. This enables furniture doors to close evenly and smoothly in all movement phases, irrespective of the size and weight of the doors, says the company. As lighting is becoming increasingly popular to accentuate areas of the home, Hera has introduced the ER-LED and EQ-LED spotlights. These energy-saving, surface-mounted lights are good for mounting under cabinets in kitchens, bathrooms or displays to illuminate counter surfaces, according to the company. 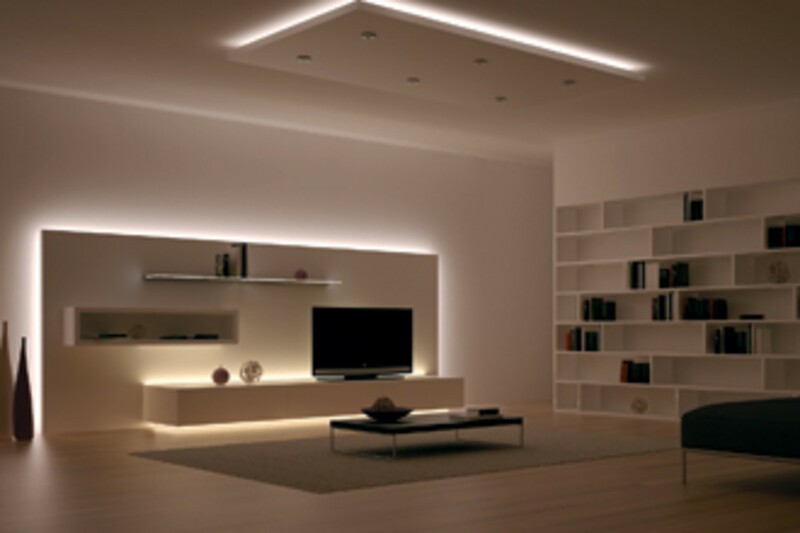 The lights are available in cool-white and warm-white LEDs and have an extremely long life - rated at 30,000 hours - and are dimmable with optional accessories. 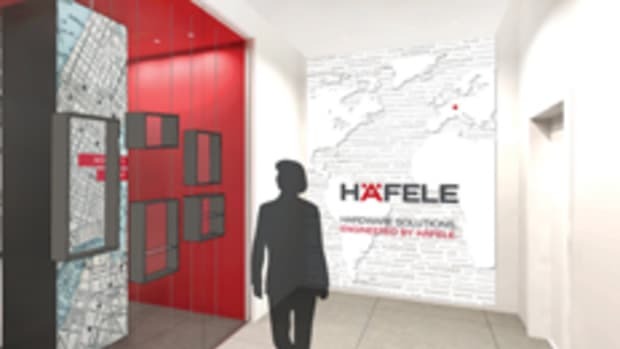 Häfele America Co. presents the Hiddenbed hardware package, which transforms a desk and cabinetry unit into a sleeping area, and the Loox Lee Lighting System, a plug-and-play home entertainment electrical system with switches, lights and drivers for a cabinet installation. Hettich&apos;s Sensys hinge line, with an automatic soft-closing feature and an unusually wide opening angle of 35 degrees, has a new elegant design. The hinge and mounting plate unite to give a look of harmony, according to the company, while a stylish cover cap hides the hinge cup. The button that releases it for removal cannot be seen from the front. Master Magnets Inc. offers a variety of powerful magnetic assemblies designed to be used as door latches for kitchen, garage and shop cabinets, storage chests and more. The magnets are easy to use: simply attach the magnet in a steel cup to one surface and the strike plate to the other to make a secure closure. A number of magnetic hooks are also available from the company. Nice Knobs, a.k.a. 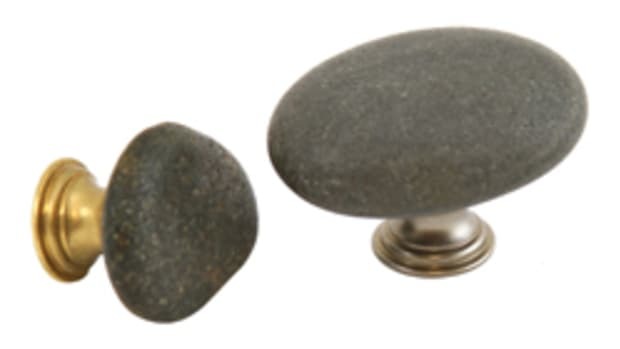 Smith Woodworks & Design, is a cabinet and furniture hardware supplier that has compiled a collection of unusual knobs and pulls in styles, materials and finishes that are hard to find. The Nice Knobs collection of wood knobs and handles for cabinetry and furniture is the company&apos;s hallmark. 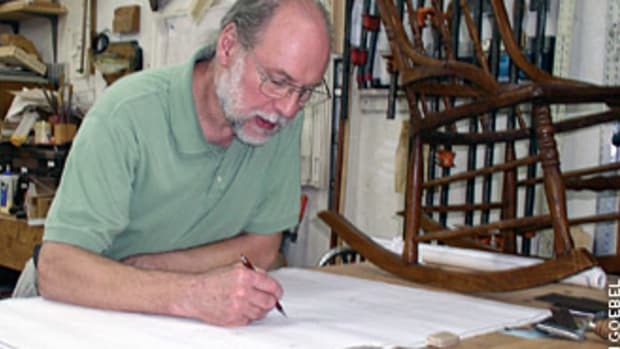 The line is offered in 11 wood species, including cherry, plain and tiger or curly maple, walnut, oak, ash, mahogany, hickory, pine, and birch. The company also offers a Nice Knobs from France collection of iron and brass knobs and pulls that are made by two French manufacturers. The pieces are available in four antique finishes. A solid-wood tambour table can add more than 4-1/2 sq. ft. to a custom or semi-custom kitchen. The design uses a mechanical slide to extend and retract. Door mounting is possible with brackets that allow up to 5" of adjustment. 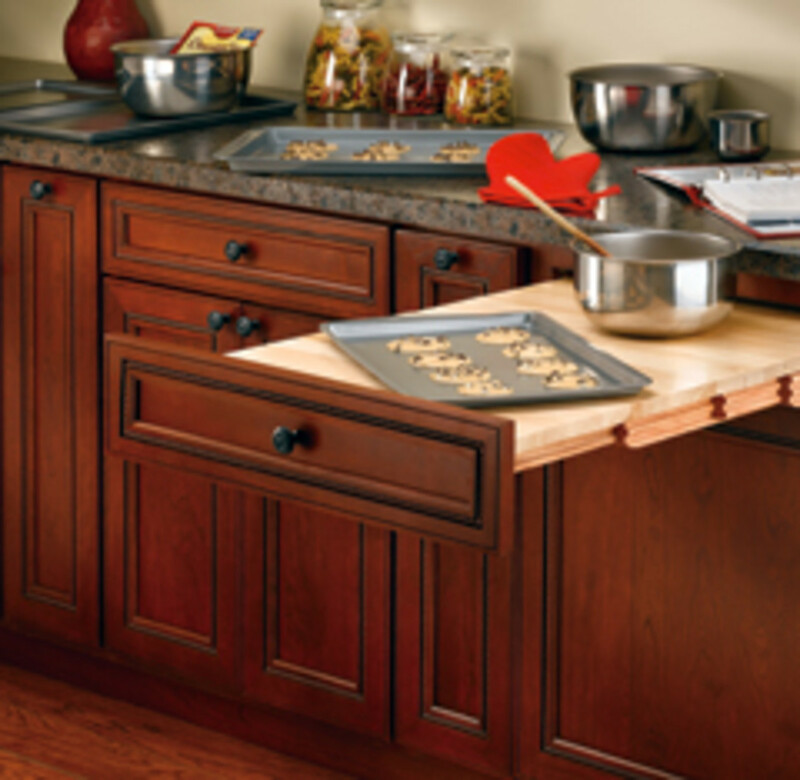 A pullout wood pantry, available in four widths and three heights, that rides on a soft-close slide system. 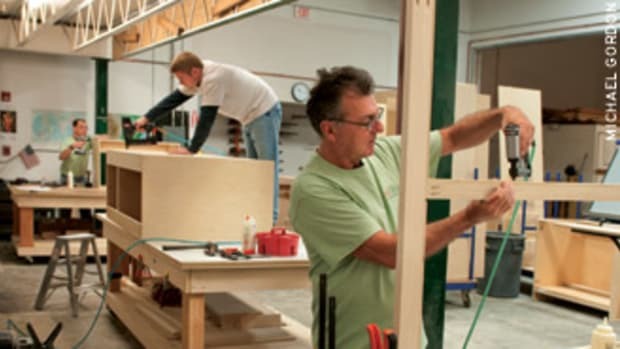 Constructed of maple, it features adjustable shelves, door-mount brackets and a telescoping rear wall. A wall filler pullout organizer, creating functional storage space behind decorative panels. The organizer, known as the 432 series, is available for 3" and 6" width filler applications and features adjustable shelves with chrome rails and full-extension ball-bearing slides. A top-mount waste container, available in a wide range of sizes to fit almost any cabinet and a top-mount wood hamper for 18" base vanity cabinets.